As it was reported, the Conservative government has lost its latest attempt to prevent cannabis patients from growing the plant at home. After a unanimous decision the Federal Court of Appeal is still upholding an injunction that exempts patients from an overhaul of the Canadian medicinal cannabis system. Federal government in Canada has lost appeal to stop cannabis patients from growing their medicine at home. Last year, Health Canada’s medicinal cannabis program changed its name. 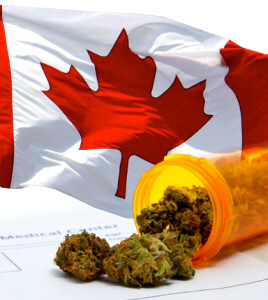 Medical Marihuana Access Regulations (MMAR) became Marihuana for Medical Purposes Regulation (MMPR). And with the name change, new regulations were introduced. These rules prohibit cannabis growing at home for patients. The idea is to shift production to commercial operations, which means that cannabis patients can only access their medicine through licensed producers. 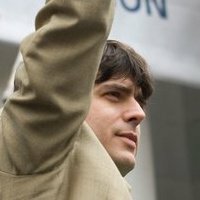 Kirk Tousaw represents several cannabis patients and dispensaries. However, a group of cannabis patients disagreed. They filed a suit for their right to grow cannabis at home. With the injunction that was issued by a Federal Court, patients who were authorized to grow and possess cannabis under the old program can continue to do so until their case is resolved. A lot of cannabis patients disagree with the MMPR. The new MMPR system violates their right to access important medicine, since they would no longer be allowed to grow cannabis at home, nor have a caregiver grow cannabis for them, nor purchase it directly from Health Canada. Commercial prices are considerably higher under the new program, which leaves patients with no economically suitable option to obtain medicinal cannabis. The commercial market does not give patients enough choice or control over the strains they want to consume. They would be dependent on what the licensed producers grow and sell. A final decision will have to be made. Until then, Canadian cannabis patients can still grow at home. Sensi Seeds will keep you posted.